Our family loves to eat out, we love to visit new restaurants and taste new foods that we don’t usually eat at home. 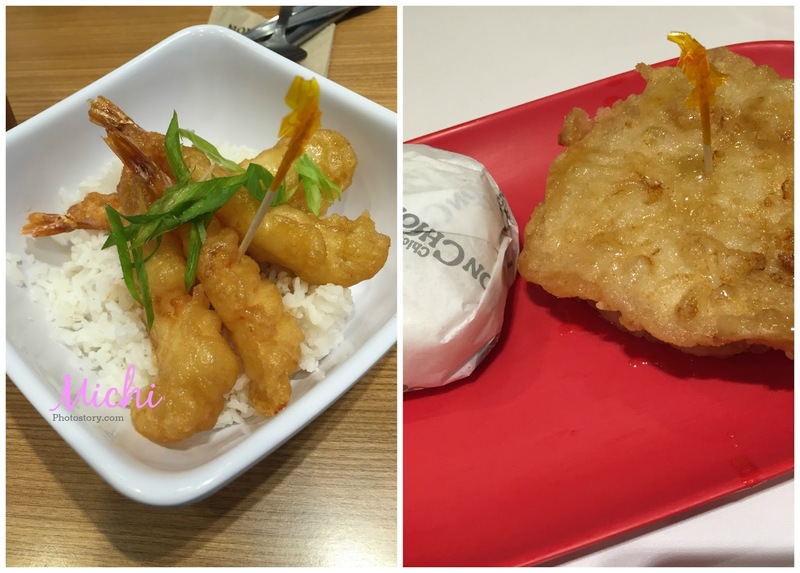 But I can never deny that we have our go-to restaurant that we often visit whether we are in a mall, we want delivery food or we don’t want to think anymore. Yes, when we don’t want to think anymore because before we enter the restaurant, we already knew our order. No need to check the menu, order na agad to satisfy our hungry stomach. I’ll be sharing with you our go-to restaurant for the past three months. 1. Jollibee and McDonalds - these two are our go-to restaurants not only for the past three months but all year round because they have so many branches everywhere. If we are traveling and we are hungry, we will just drive-thru. McDonalds is my usual tambayan in my son’s school, I’ll order a happy meal, eat the food and give the toy to my son. Oh di ba, may pasalubong pa sa uwian. 2. Shakey’s - now that they have a branch near our place, we often visit this even for merienda. 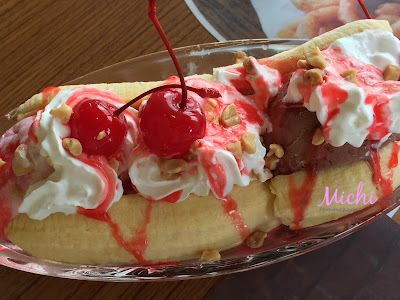 Our usual order is Bunch of Lunch or Deal one, but there are times we just choose from pizza, mojos, chicken, pasta, french toast or banana split. 3. Kenny Rogers - if we are tired of fried chicken, we eat here. Our usual order is Solo A, ¼ roast chicken, 1 regular side dish, 1 rice and 1 corn muffin for P195. It is already a complete meal and we can choose our side dish. 4. 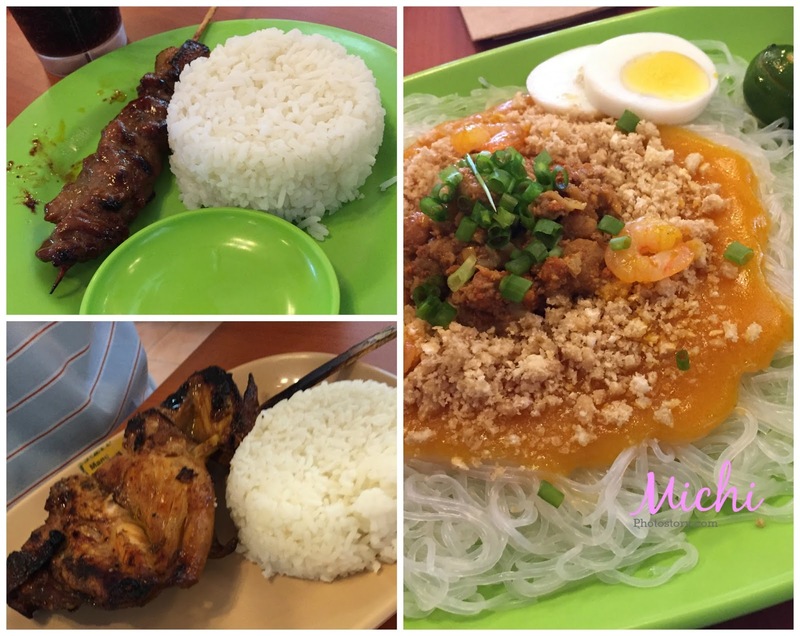 Mang Inasal - my husband loves this restaurant because of the unlimited rice. But my son and I always order a regular meal. I love their palabok and turon split. 5. BonChon - most of the time we will order the BonChon group meal or Seafood Platter group meal but for the past three months, we always order the boxed meal at P155. I’ve almost tried all the boxed meal pero pare-pareho lang naman lasa ng breading. Hehehe! This is the new favorite of my son, Mommy, I want BonChon, repeat 100x. How about you, what is your go-to restaurant? I agree! Ours is the same except for shakeys. Plus we also go to kfc. Here in sg, kfc does not offer the gravy with chicken. U pay extra and it tastes so much different from ours. I don't understand why they don't have gravy, I experienced that when we went to Malaysia naman. Di ko tuloy maenjoy chicken. Hehehe! same here sis Jollibee is the ultimate favorite of my Little Kulit, I love shakeys also. You're right, there are fastfood restos that you already know what to order. For me, its McDo for the mcnuggets meal, Wendy's for their chili rice and Burger King for the whopper jr. meal. I think Bonchon is already in the city. I have to check it out though. 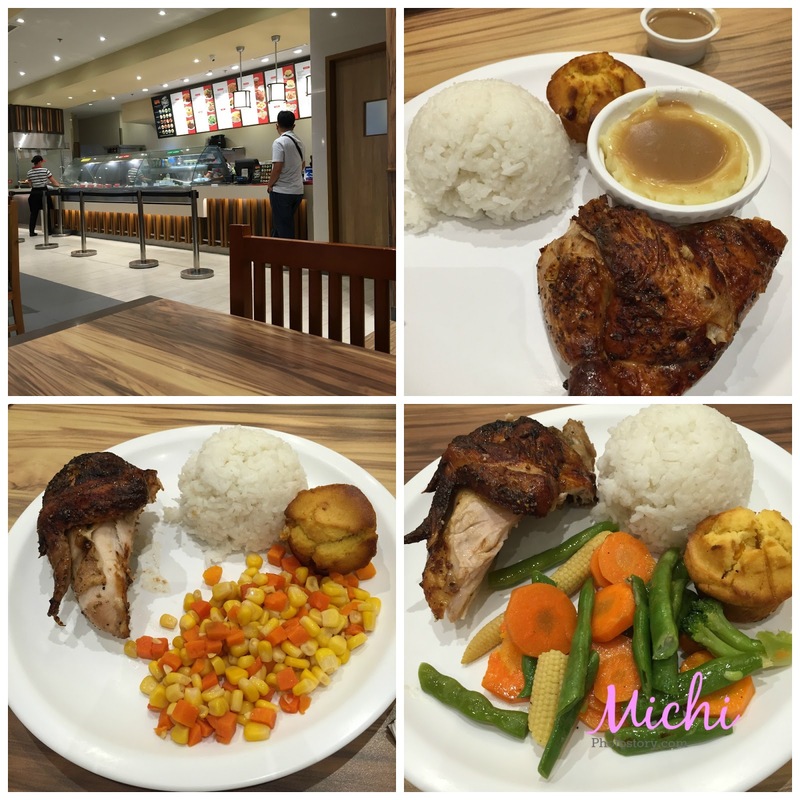 Jollibee, McDo, Greenich and KFC are the go to restaurant when with the kids.